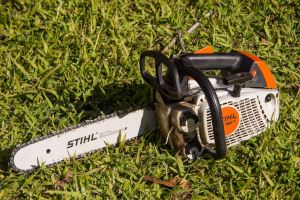 If you're looking for parts and service for small engines, ATVs, lawn and garden equipment, personal watercraft, mowers, chainsaws, and more, you've come to the right place. Rucks Performance Motorsports pride ourselves on our diverse selection of parts and we keep our shelves organized so we know exactly what we have in stock. If we don't have what you need in stock, we can probably get what you need fairly quickly. Our combined 60+ years of experience also makes us the perfect place to get your equipment serviced! See why we're the first choice for customers from Fremont, Tustin, Berlin, Weyauwega, Waupaca, and the rest of central Wisconsin. Skip the big dealers and work with us! We stock parts for Koehler, Tecumseh, Briggs & Stratton, Honda, Kawasaki, and LCT engines. We carry parts for Echo, Steihl, Husqvarna, Jonsered, Poland, McCulloch, Homelight, and EGO equipment. 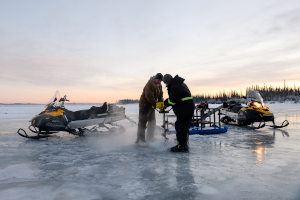 Don't let a faulty ice auger hold you back from enjoying some ice fishing: we've got your back and carry parts for Jiffy, StrikeMaster, and Eskimo augers. 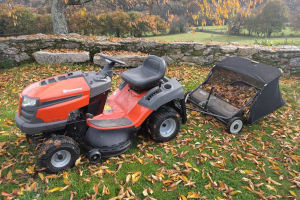 We'll help make sure your lawn always looks great and carry parts forAriens, Gravely, Columbia, MTD, Cub Cadet, White, Troybilt, Bolens, Husqvarna, AYP, Sears, and John Deere products. 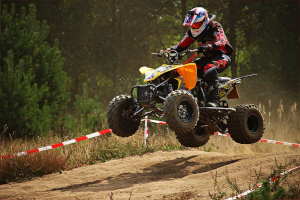 Don't let a mechanical snag ruin your fun - we carry parts for Yamaha, Polaris, and Honda ATVs. 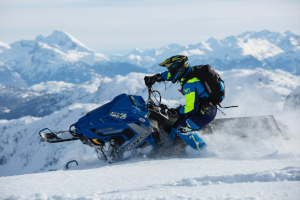 Need parts for Yamaha, Polaris, Ski-Doo, or Arctic Cat snowmobiles? We've got just what you need! 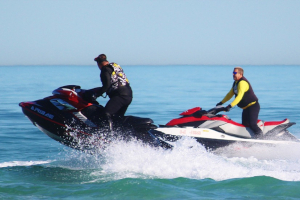 We stock parts for Yamaha, Sea-Doo, and Kawasaki personal watercraft. It'll be smooth sailing when you work with us! 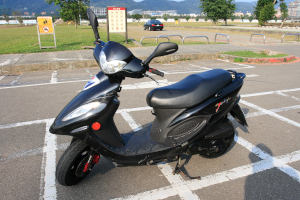 We have parts for Chinese powersports vehicles and can also service them!